Recorded live at the Forest National in Brussels, during Farmer's "Tour 89". Notice that CD releases are the only formats containing the full show. On vinyl and cassette formats, "Déshabillez-Moi" and "Mouvements De Lune (Part 1)" interlude were removed, and most of the remaining songs were shortened. 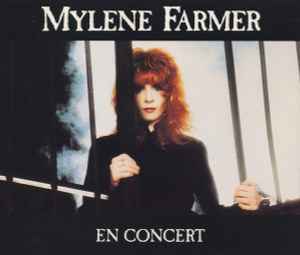 Also available as a video release "En Concert - Le Film" in which "Plus Grandir", "Allan" and "Mouvements De Lune (Part 1)" are missing.